When building a new home, an experienced builder is critical to success. 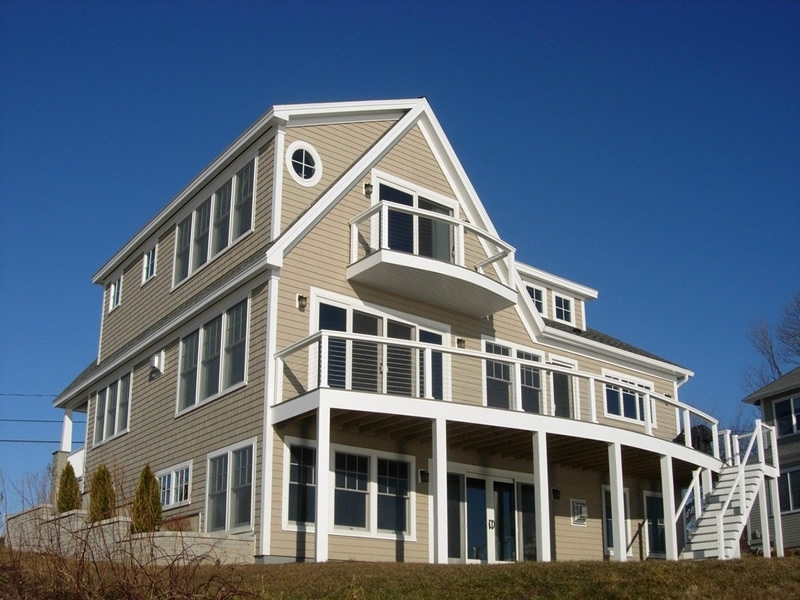 At Kennebec Builders, we have many years of experience in everything from kitchen and bathroom renovations to designing custom homes, from home additions and custom cabinetry to Maine island home building. We are committed to providing you with a high level of expertise in all areas of your new home construction, from the beginning to the end. Management is key to staying on track, and on budget. Our skilled team works closely with you to ensure that your home building project is completed with the utmost care. At Kennebec Builders, we earn your trust and history has shown that the relationships we have built with our home owners are just as important as the homes. With each home that we build, we strive to minimize waste. Our homes are energy efficient and use quality products that will last. From the first shovel of dirt to the placement of your chimney cap, Kennebec Builders is a General Contractor that you can depend on. Building your dream island home should be a wonderful experience. 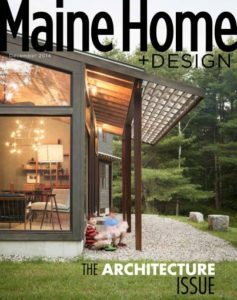 We have many years of experience in building island homes along the coast of Maine. At Kennebec Builders, we thoroughly understand the unique challenges people may face when building a new home on an island. We will help you avoid the common pitfalls that those less experienced might face, and help you to complete the job the way it should be. From barging the materials to building along rocky waterfront properties, we’ve done it all successfully and look forward to talking with you about the many possibilities of building your island home. Are you looking for a skilled designer that can turn your dreams and ideas into a reality? Jeff Smith of Bluewater Designs has provided creative and efficient home designs for our clients for over 20 years. Jeff’s fine arts background, many years of hands-on experience in residential construction combined with his advanced skills in CAD (Computer Aided Drafting) sets him apart from the majority of designers.